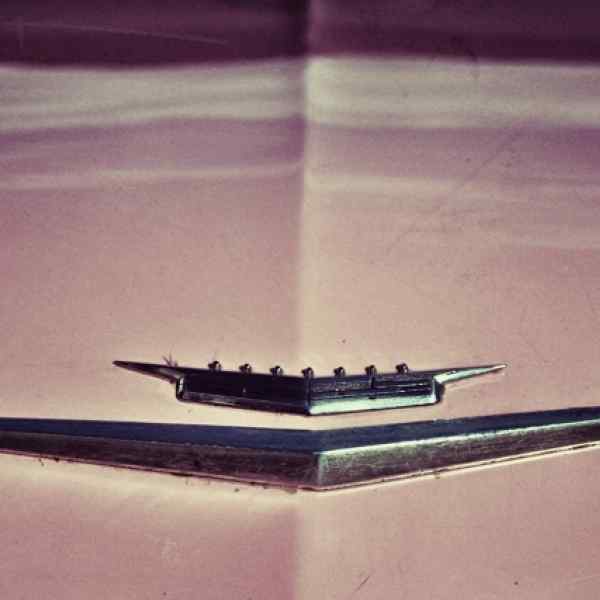 Mrs. Rubel’s 1963 pink Cadillac took up an entire school block when parked. Mrs. Rubel’s laugh took up an entire playground. Mrs. Rubel was to fourth graders what the Dalai Lama is to baby boomers. She was the island of refuge between the stern Mrs.